An integrated suite of tools to cover all phases of the control design process. 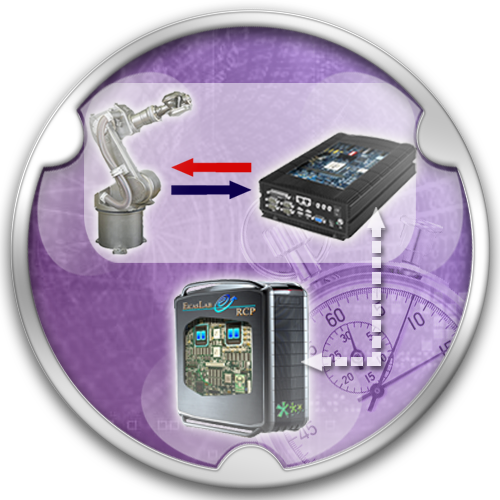 Enjoy a smart, professional, fast, easy-to-use and low cost rapid control prototyping through EicasLab. You just need your PC with installed a Linux RTOS, the EicasLab suite and suitable HW interfaces, directly available in your PC or by using your final target as a bridge! 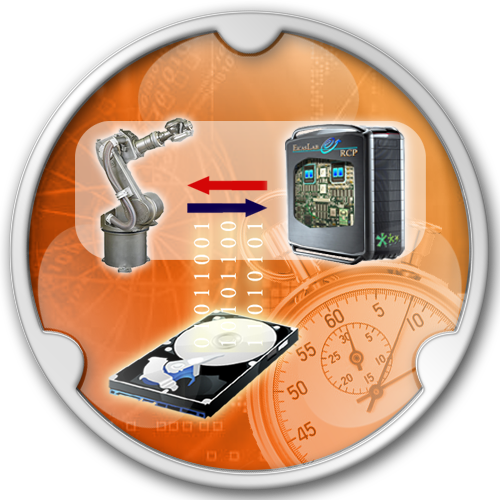 Automatically generate the software code for your final target and perform professional hardware-in-the-loop tests through EicasLab. In this way you can check the correct installation of your software code in the target.